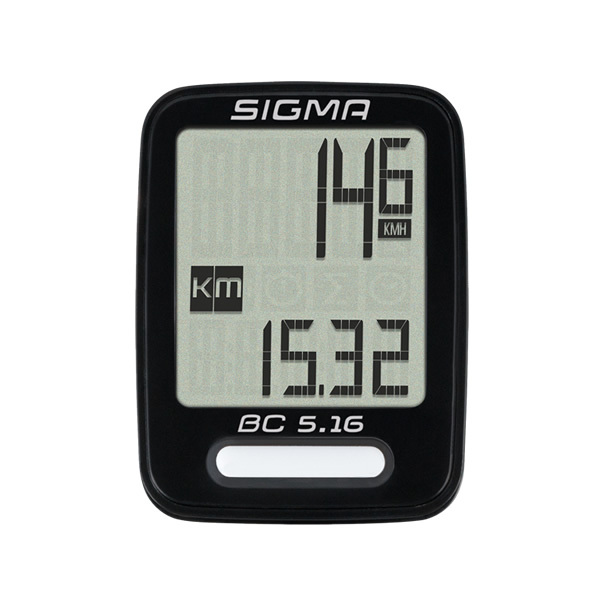 With the BC 5.16, you will find the five most important bicycle functions in one small device. Despite the compact size, the display of the BC 5.16 displays the five most important features large and clear. You can use the large button to switch between the information displays quickly and easily. A picture is worth a thousand words. The desired information can be displayed in the form of symbols or icons on the display screen. 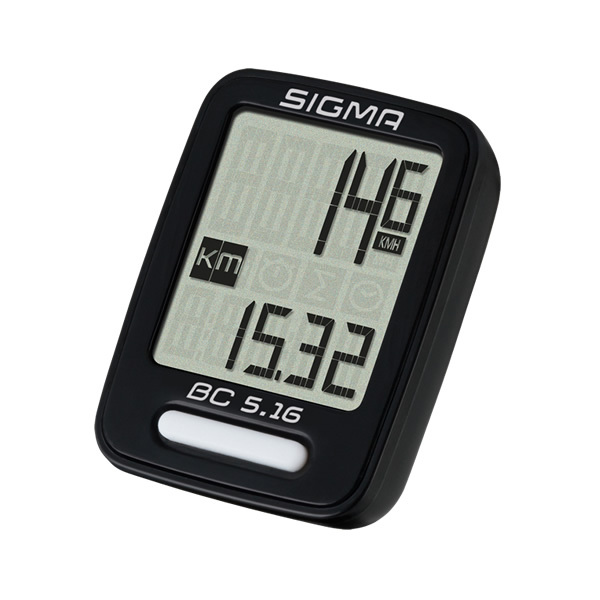 From small parts to promotional items to difficult to find items, the SIGMA SPORT store is where you can find everything SIGMA. 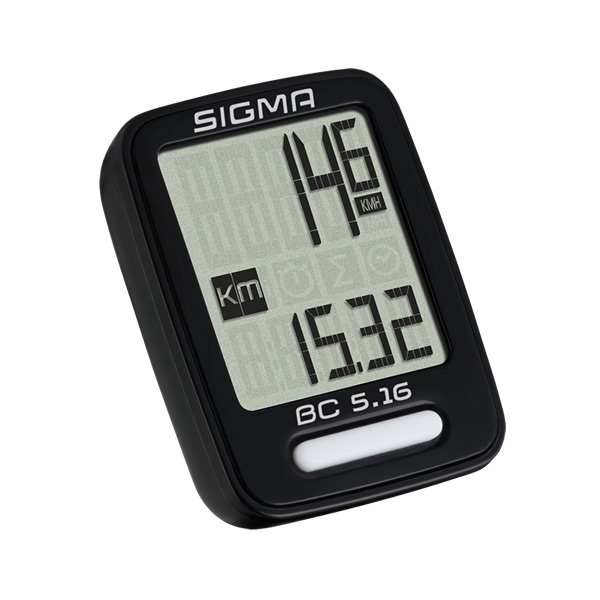 Before ordering please take a look at our dealer locator and see if there is a SIGMA retailer near you.